Allen Moving, Inc. specializes in all residential & commercial moves in Carrollton, TX and surrounding areas. Whether you are moving across the street or across the Dallas-Ft. Worth metroplex, Allen Moving, Inc. proves how putting your trust into a family-owned moving company in Carrollton brings peace of mind. Let your Carrollton Moving Company come give you a FREE no-obligation in-home visual survey. We offer hourly or flat-rate pricing for local moves in Carrollton. We provide free shrink wrapping and padding of your furniture, as well as floor protection for your doorways and carpet, to ensure no damage occurs during the move. Our Carrollton local moving services include full-service packing, custom crating, storage, and third party services (custom crating/uncrating, disassembly/assembly of furniture, appliances, disconnect/reconnect washer/dryer, ice makers, TV dismounts, etc.). We have an A+ rating with the Better Business Bureau. 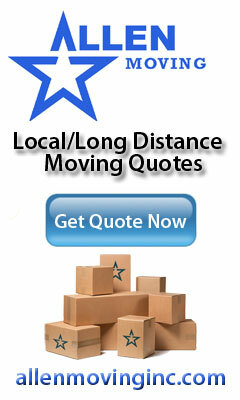 Allen Moving, Inc. is the premier office movers in Carrollton, TX. Our comprehensive project management and planning services combined with our size and experience make us the business movers. We have the capability to plan for any commercial move of any size, whether it is a corporate relocation or small office move. Allow us to send an expert to give your company a bid on your relocation today. Moving out of state? Allen Moving, Inc. is a proud agent of National Van Lines for interstate moving only. Your long distance movers in Carrollton, TX have the ability to move your anywhere in the country with our Award-winning drivers. Allow one of our representitives to give you a bid on your Carrollton interstate move today and See ten reasons we are your best choice for your next move. Need tips on Moving to Carrollton? See Helpful Carrollton Moving Tips for tips on moving. Allen Moving, Inc. is a family-owned Carrollton, TX moving company recognized for quality service and satisfaction. 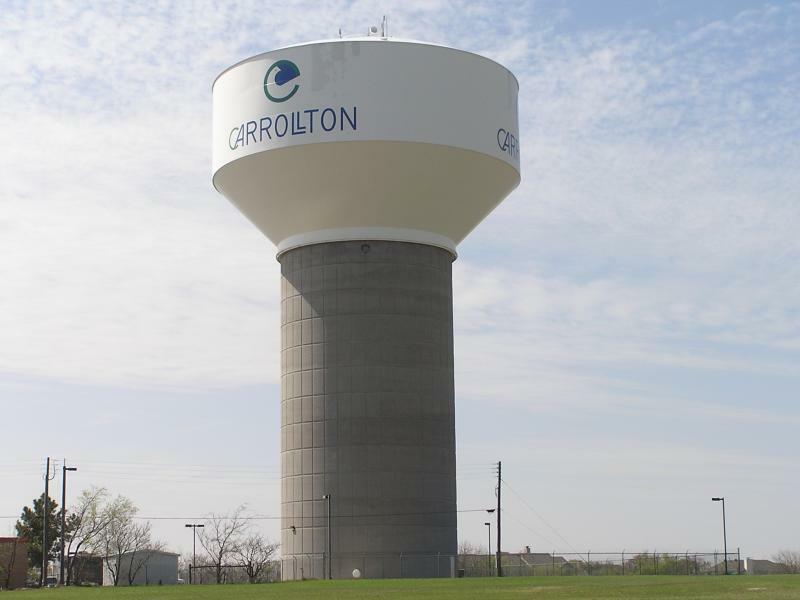 Schedule your move to Carrollton, TX today!